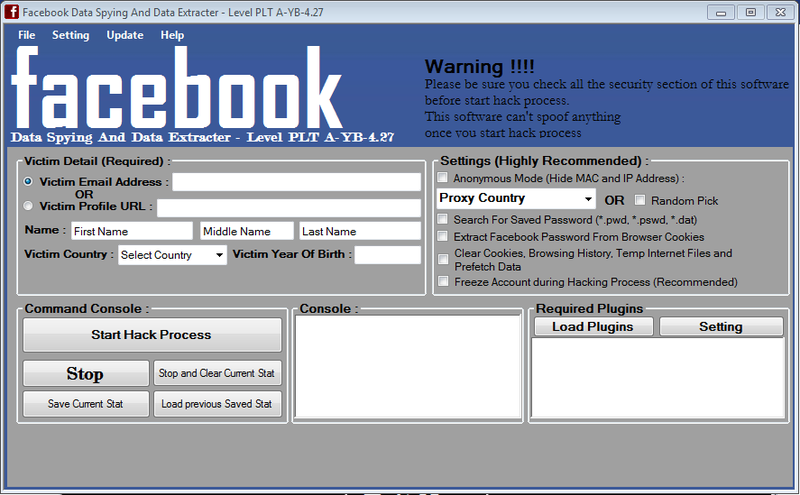 Hack Facebook using Sam Hacker in just a couple minutes, you can sam Hacker and Hack a facebook account just by using the Facebook ID of the “Facebook account you want to hack”. You can register for this account just by using the email ID.... 17/04/2018 · Second way for how to hack facebook accounts and to hack facebook password instantly is through the method called phishing. This is a very common method used by many that want to know how to hack facebook password. With the help of online Facebook hacker tool which is free, easy and quick, you can be helped to hack FB account. At first, you require copying the website address of that particular account that you are looking to hack. Then enter the Facebook and move to users’ profile page. You will see the site address that should somewhat look like “... Facebook pays $500 to individuals who can hack their website with the traditional (youtube) ways. Sorry to say, all the videos you find on YouTube to hack facebook are obsolete. We tried all of the popular ways and nothing traditional worked. Method #1: How To Hack Facebook Account Password Easily From Android? This is a very common method to hack anyone account. This method, what a hacker can do? is he creates a fake login page which exactly looks like the real “ Facebook Page ” (you won’t able to recognize which one is fake and which one is real.) and then asks the victim to log in. 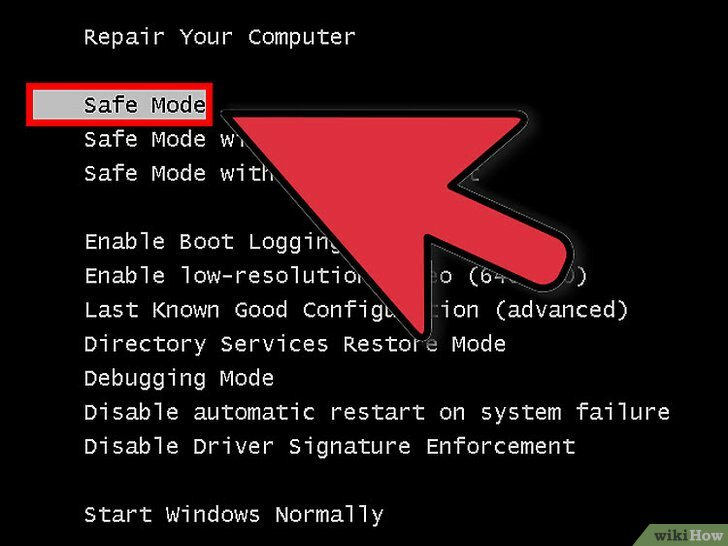 how to edit a pdf windows 10 Other Fixes on How to Hack FB Account a. Phishing Attacks are Simple Attacks on Facebook Account Password Hacking. We are going to explain this process first because it is the most popular and easy method for hacking Facebook passwords. Hack-Facebook (hack-facebook.com) – Try this online Facebook Hack, It gets the facebook account which you want to hack and starts hacking and it may work. 3. Hyper Hacker (Hyperhacker.com) is one of the experts in Facebook hacking, they compromised more than 1000 Facebook accounts and won lots of Boug bounties. Before we start jumping into hacking Facebook accounts I want to make sure to clear up a few areas of confusion. There are several sites out there that claim to allow you to hack someones account by entering their ID, email, and even phone number.